Happy Young Interracial Couple On Summer Holiday Going Out For.. Stock Photo, Picture And Royalty Free Image. Image 65499470. 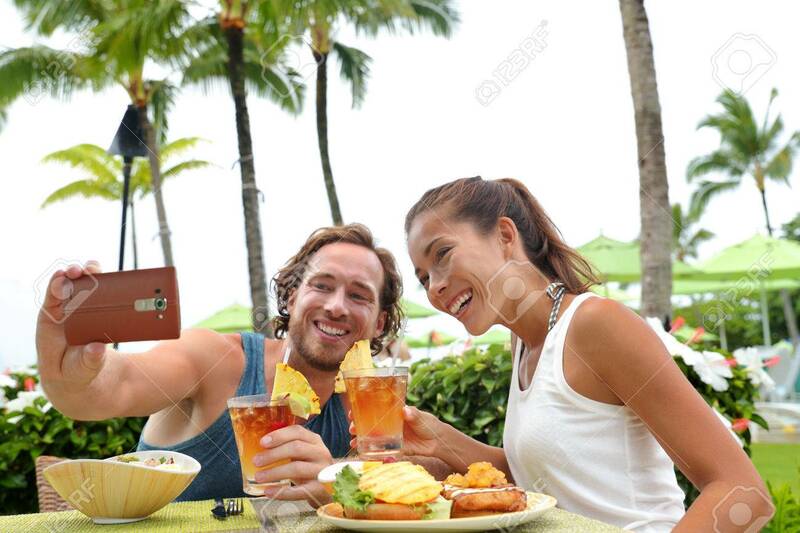 Stock Photo - Happy young interracial couple on summer holiday going out for dinner enjoying local food meal at outdoor terrace restaurant taking a selfie picture with mobile phone for vacation memories. Happy young interracial couple on summer holiday going out for dinner enjoying local food meal at outdoor terrace restaurant taking a selfie picture with mobile phone for vacation memories.